Sleep is critical for physical and mental health, and our quality of life. While 3% of the population are genetically programmed to function with less than six hours sleep regularly, the rest of us need around 7.5 hours a night. But what determines whether we like to go to bed early or late? Within a 7.5-hour-long sleep, the average person will complete five 90-minute sleep cycles. The first few cycles concentrate on cleaning and maintaining our body, heart and brain. Our brain then files the information taken in during the day to consolidate our knowledge and learning. Later, our REM (rapid eye movement) cycles allow the brain to play – creatively combining unconnected information and ideas (called abstraction), and targeting memory, plasticity and building new brain (neurogenesis). Our internal body clock is set via a combination of biology (nature), light exposure and social scheduling (nurture). Biologically, people sit on a bell-curve of “morningness and eveningness”. Around 10% of the population are morning larks, and 20% true night owls. Light stimulates the hormone melatonin in the morning and shuts it off at night, leading to changes in energy levels, hunger, stress response, body temperature and the stress hormone cortisol. While some of our preferences for going to bed early or late is programmed, our actions can also influence our patterns. Larks consistently report higher levels of happiness, healthiness, productivity and well-being, with less stress and depression levels than owls. One theory is larks have a greater feeling of choice and control over their mornings as they wake up before they have to rush off to the accepted work or school start times. Instead they can relax, eat, work (without interruption) or exercise. Exercise is a common differentiator in that larks generally get more of it. But interestingly, the more owls exercise, the less differentiation in levels of stress, depression and well-being between the two types. Some German research has also found structural differences in the brain of the night owl. Late sleepers were more likely to have abnormalities in the white matter of their brain, which is associated with depression. However, larks don’t get it all their way. 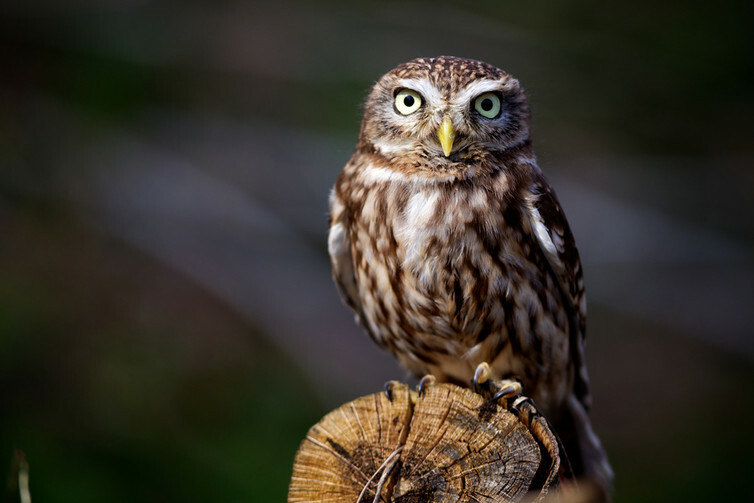 Although owls consistently report lower well-being, higher stress and lower physical activity, studies routinely describe owls as smarter, more outgoing, good humoured and more creative than larks. At societal level, some countries even shape such things as cross-border projects to fit an observation that people from countries that prioritise punctuality over sleep are more efficient, whereas those with relaxed timekeeping, which better suits owls, are more creative. Social jet lag is one effect of our strict social scheduling. Performance drops when people are pushed out of their optimal sleep window, causing misalignment between their natural waking time and their social routine. Owls suffer from social jet lag the most in countries favouring punctuality and early start times – and larks in countries that work and play late. This has multiple consequences. In teenagers, the natural shift to later wake times means constant low-level sleep deprivation during term, leading to poorer results in morning exams and information retention. This difference disappears during exam periods with no structured classes as teens naturally alter their sleep cycles. Adult larks fit well into the normal eight-to-five work day, whereas owls are often out of sync working to these hours and don’t do as well in our corporate structure. Creative organisations make allowances for this. Thinking bigger, if we plot larks and owls on a bell curve, 72% of people’s optimal wake time is within a three-hour window. 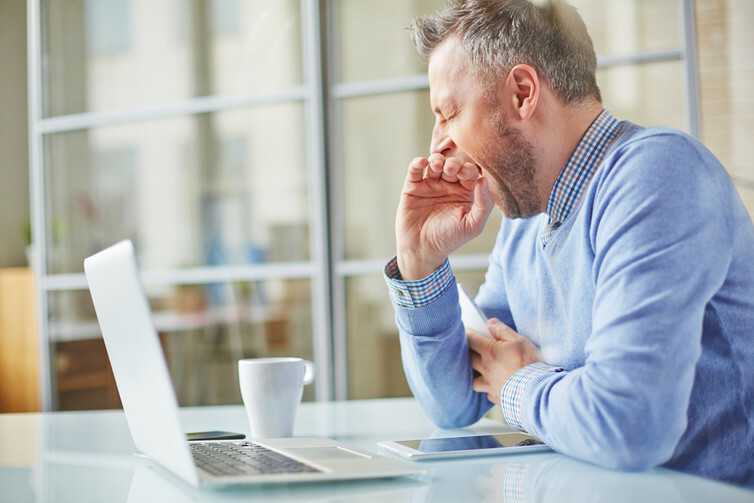 If schools and businesses had a 90-minute flexibility in starting times, the subsequent drop in sleep deprivation would have a major impact on productivity levels. Can we change our feathers? It’s difficult to adapt to short- or long-term biological time changes. That’s why shift workers have lapses in memory, processing speed and cognitive capacity over time. If you are in the wrong sleep window, one way to alter your body clock is through exposure to sunlight. Melatonin governs when you are ready to sleep and wake, and it’s affected by the composition of natural light which changes over the day. We become attuned to melatonin, so to shift your waking time earlier, expose your eyes to sunlight as soon as you wake (for half an hour, if possible). This will “reset” your melatonin release over time. Unfortunately, artificial lighting – and especially blue light from hand-held screens close to the face – delays melatonin release. So put down gadgets two hours before bed, and adopt a sleep and wake routine. The brain loves patterns and will adopt a new habit over a number of weeks if you have to stick to it – even on weekends. Fiona Kerr does not work for, consult, own shares in or receive funding from any company or organization that would benefit from this article, and has disclosed no relevant affiliations beyond the academic appointment above.